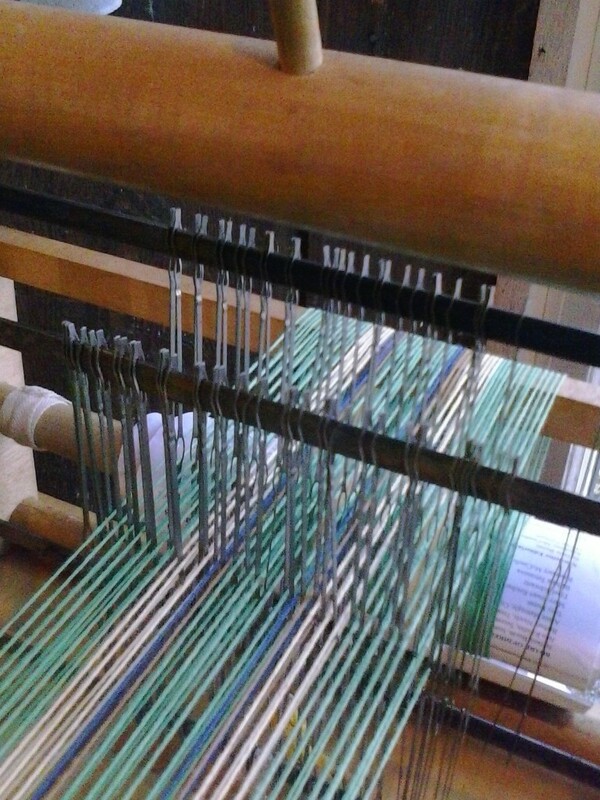 Interested in learning to weave? This beginners class is perfect for you. The cost is $25 a person for the 1.5 hour class, all supplies are included. Please call 502-367-4792 to register. Ages: 12 years and up. This entry was posted in classes, Weaving on January 12, 2019 by Lou Tate.